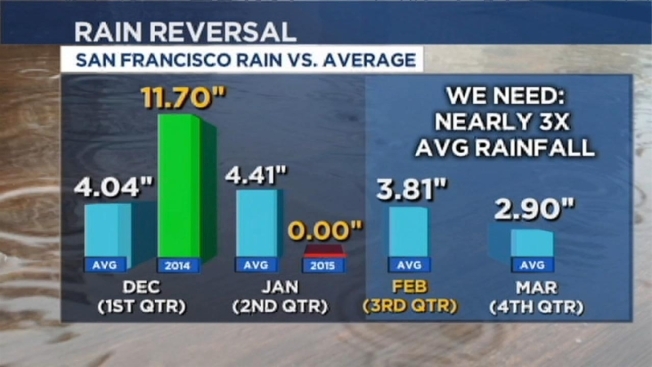 For the first time in recorded weather history, San Francisco received no measurable rain in January. 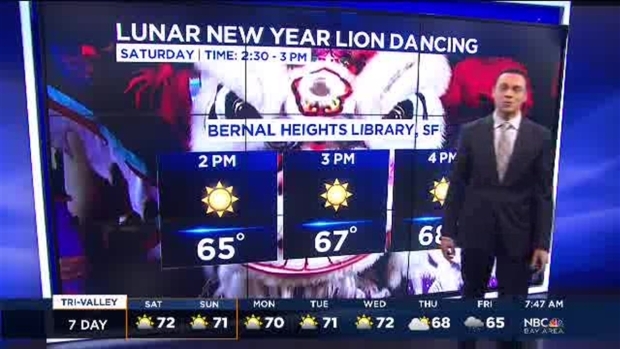 The rest of the Bay Area was also dry. Meteorology consultant Jan Null tells the San Francisco Chronicle that other cities, including San Jose, saw at most two one-hundredths of an inch of rain. Meteorologist Anthony Slaughter has a look at your Bay Area weekend forecast, which includes temps in the upper 60s to lower 70s. Plus, our next chance of rain arrives later this upcoming week.